Investing in the information age can be a noisy endeavor–investors are barraged with new information minute by minute. 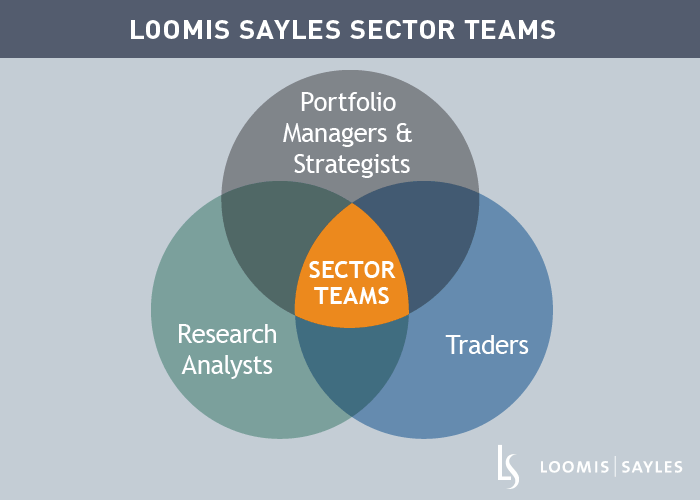 At Loomis Sayles, our investors count on sector teams as one way to cut through the noise. Sector teams, composed of traders, analysts, strategists, and portfolio managers, who are all experts within their specific financial markets, provide a critical part of the investment process by “separating the wheat from the chaff.” Every day, these experts are watching their markets, discussing trends and debating the investment opportunity du jour. The sector teams convene to extract the most important information in order to provide return scenarios and relative value recommendations to the firm. 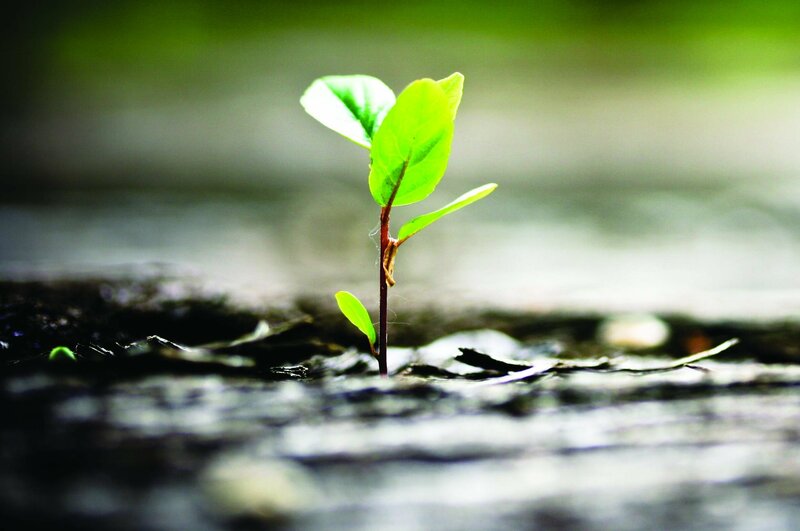 Earlier this month, the Loomis Sayles sector teams published their 2018 outlook. We will post excerpts from the outlook on LandScape over the coming weeks, beginning with government and currencies. Based on favorable macro fundamentals, we foresee global growth continuing into 2018. The US Federal Reserve will continue to be influenced by economic data and adhere to its measured monetary policy, with at least two or three rate hikes likely in 2018. In our view, bond yields are positioned to rise to a limited degree with minimal impact on risk assets. The US yield curve should remain fairly stable at the long end while flattening very modestly through 2018. In Europe, the market could see extremely low rates shift higher, especially as European Central Bank (ECB) quantitative easing will probably end by the fall of 2018. In terms of the credit cycle, Europe, Japan and many emerging markets are in a healthier position compared to the US, so they’re more likely to let their economies run. The US dollar was very weak in 2017, driven by a strong rebound in European growth. Additionally, high yields in many emerging economies attracted capital out of the dollar. For 2018, we would expect the dollar to be more range bound but still provide opportunities to invest in local EM bond markets while taking the currency risk.